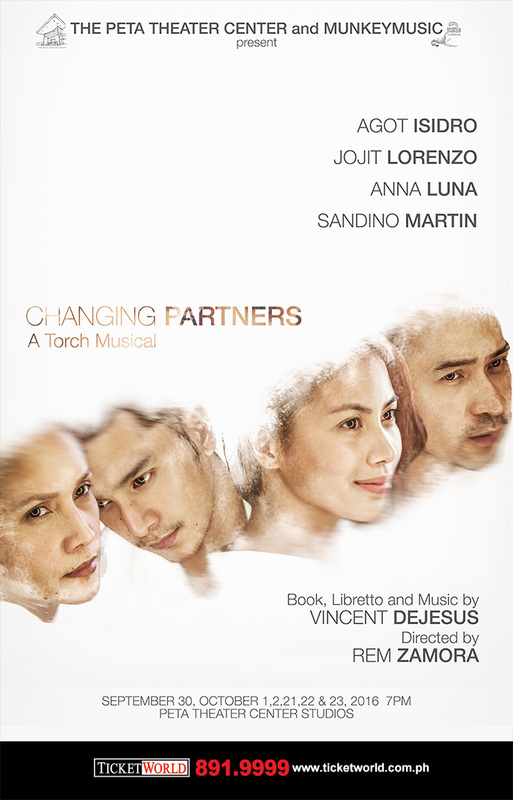 A Torch Musical explores the alchemy of relationships which questions the nature of fidelity and the complex issues partners face regardless of gender. When and where does infidelity start? What role does age play in the dynamics between two people?